mine has got a stone chip crack in front glass .. not desperate but anyone know of anything around or notices something coming up as a replacement let me know. Maybe removed to make a track bike etc. Hi buddy, I'm also on the lookout for a headlight for my gen 1 Tuono, have put numerous feelers out and nothing yet, first post you ask for one you get a reply, fair play to you mate. I see you're from Diss, me to, where abouts you live buddy and what model do you have. Have a look on Facebook Aprilia factory or Aprilia Performance and there's Aprilia Tech too. 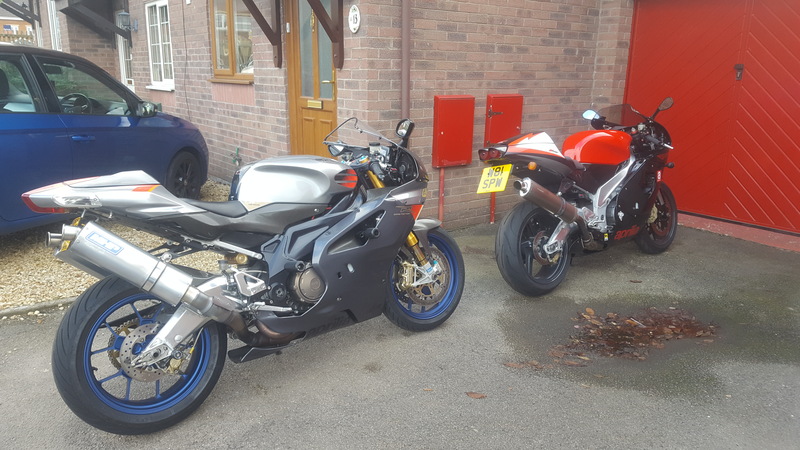 What year is your bike my mate's got one off a 2000 one , any good to you ? im after an early mille headlight if its no good for op how much do you want for it ?? It's off a 2000, check if it will fit, i will ask him for you. He's going to take it out and see if there any damage first. How many people want these lights, Mark i asked for you. Ok mate as soon he digs it out ,i will get in touch with you. At least i can send him a picture for him to compare it to. many thanks .. let me know and please confirm model year etc. yes in Diss, Hawthorn Close ..
had a red 2002 52 upto 13 years ago - just bought the same model again. I know where you are, not far from where my son lives.Will no doubt hear if not see one another when the better weather gets here, roll on summer, and you've joined a great forum here, a wealth of knowledge from other owners on here, no matter what questions you may have there will always be someone who can help you out. 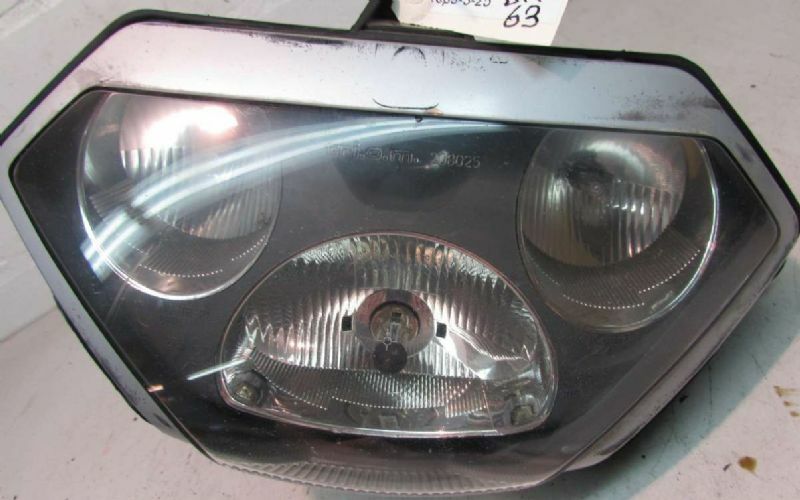 All headlights in decent condition seem to be going up in price as will everything that is prone to getting damaged. Get a headlight guard on now because you know if you don't that at some point yours will get damaged. yes indeed - they do sound good - I have seen a yellow one around town so a few about.